Here are 6 perfumes, essential oils, and accessories to furnish your aromatherapy needs this summer. 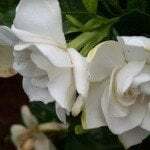 The perfumes are both based on enfleurage of Gardenia, a sweet tropical flower that we find incomparably beautiful in fragrance. 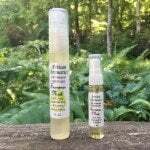 The summer essential oils are also floral, and one of them have the added benefit of allegedly warding off insects. These accessories are some of the most helpful tools for using aromatherapy every day. Developed by our consultant Dr Joie Power, this fragrance features the exceptional aroma of Gardenia enfleurage with a hint of fresh citrus. This all-natural perfume contains no artificial or synthetic ingredients. This is the best way to enjoy our signature product, Gardenia enfleurage. It’s ready to use: simply place a dab on a pulse point and massage into the skin, where it dissolves immediately, softening the skin and releasing the sweet fragrance of this tropical flower. Our Gardenia enfleurage comes from an artisanal grower and distiller in South America, one of the few producers in the world still dedicated to the labor-intensive but rewarding process of enfleurage. A lip-smacking floral scent that can help ward off insects. Our Rose Geranium essential oil comes from France, where the flowers, leaves and stalks are steam distilled. A species of Pelargonium related to Rose Geranium was used medicinally by the Hottentots and Zulu of South Africa, as well as for a variety of uses in traditional aromatherapy. Mixes great with Lavender and Sweet Orange. Ylang Ylang is one of the few essential oils that is often distilled in fractions. 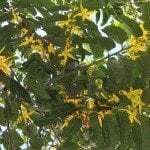 This produces the various grades of Ylang Ylang: Extra, 1, 2, 3 and Complete. Ylang Ylang Extra is the highest grade generally available and is the first fraction of distillation, taken off within the first hour. This is the fraction that is considered to have the most ethereal aroma. It is considered the very finest quality of Ylang Ylang and is usually preferred by aromatherapists. 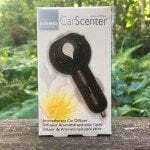 Make your car a pleasant place to be with the Car Scenter. This user-friendly device plugs into the cigarette lighter, diffusing essential oils to clear musty air and enhance the mood. 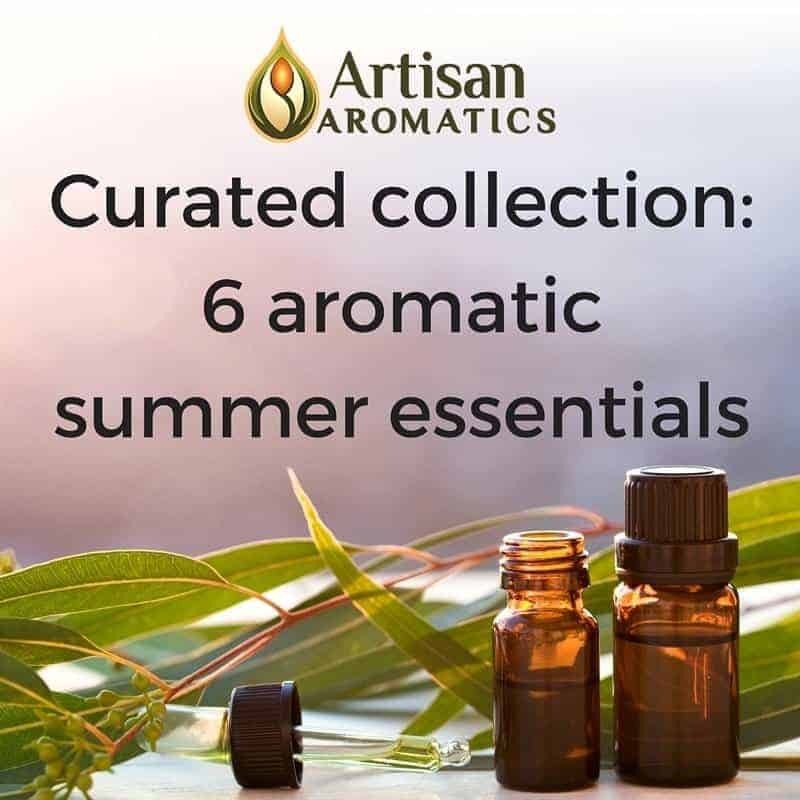 It’s a great way to use essential oils as you travel this summer. 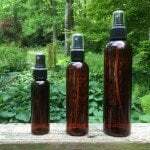 An easy way to use essential oils for a variety of purposes. These spray bottles work best with an water or alcohol base. If using a water base, add a max of 2.5% essential oil to warm water and then add 1-2 drops of unscented liquid soap to help the essential oils disperse. What are your favorite summer scents? Is there any kind of accessory that you find particularly useful? Let us know in the comments!